Downloadable content is a great feature to add to any website. This content, which you offer for free to your visitors, will bring in traffic because people will feel as if you are giving them a gift. It can be a bit tricky to understand the process of adding downloadable content to a website which is what this informative video addresses. 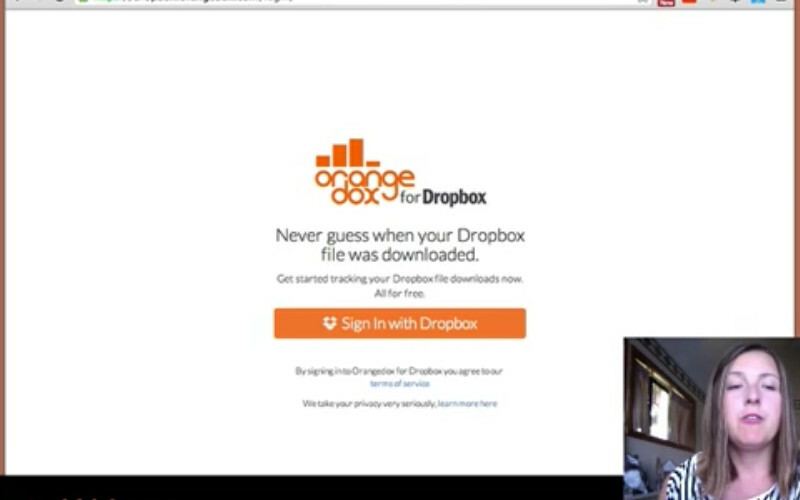 The host describes in depth how to use drop box technology and other methods to successfully put free downloads on your site. Once you gain an understanding of the process you can use it time and time again to give even more great downloads to your visitors.